It has been said that the beauty of a waterfall is that when it travels, it naturally creates its own path. 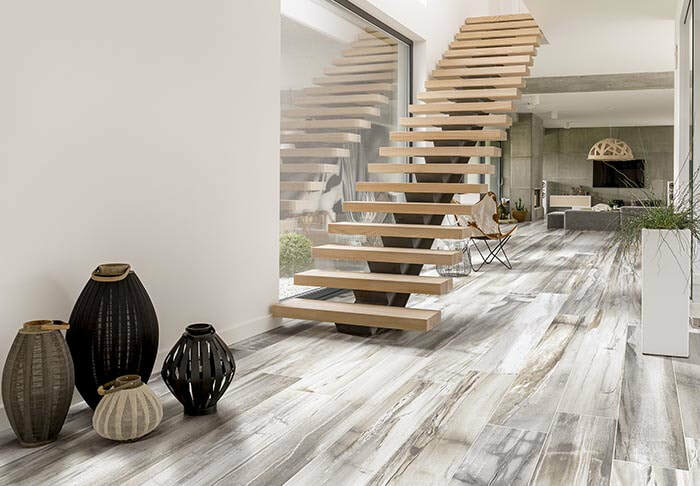 The uninhibited nature of these natural wonders provided Mediterranea’s tile design team the inspiration for its newest series, Waterfalls - a magnificent achievement in floor & wall tile design. 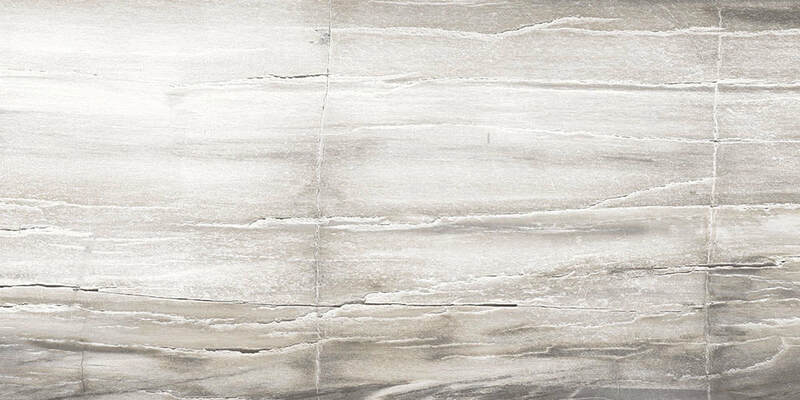 Mediterranea’s Waterfalls series showcases a unique generation of never-before-seen stone graphics, designed and created with close attention to detail, depth and color. These unique stones offer graphics that flow like a waterfall from piece to piece, offering a bold and distinctive design statement. 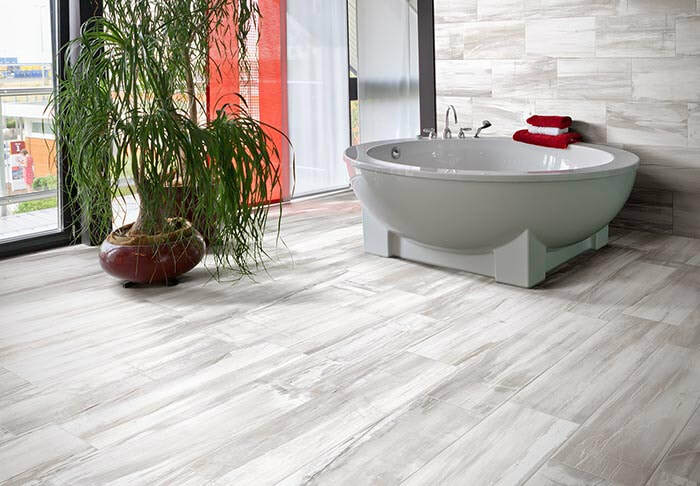 Proudly made in the USA, Waterfalls porcelain floor tiles are offered in 3 colors (White Water, River Rush & Niagara Crush), and in 3 rectified sizes: 12” x 48”, 8” x 48” and 24” x 48”. Waterfalls is also available in 12” x 24” pressed. 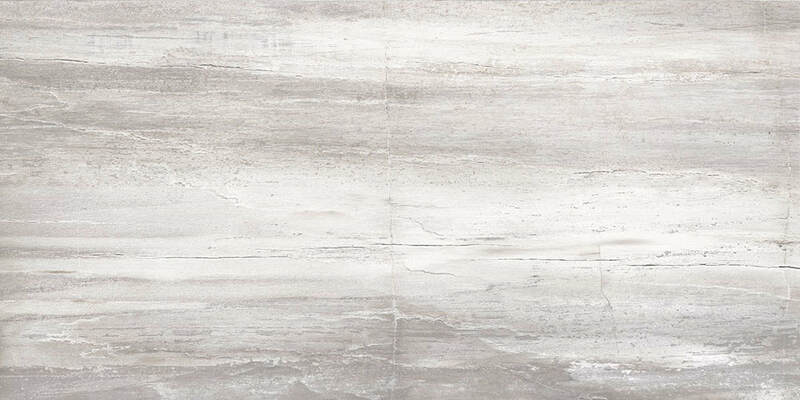 Waterfalls wall tiles are the perfect companion to the floor tile package. 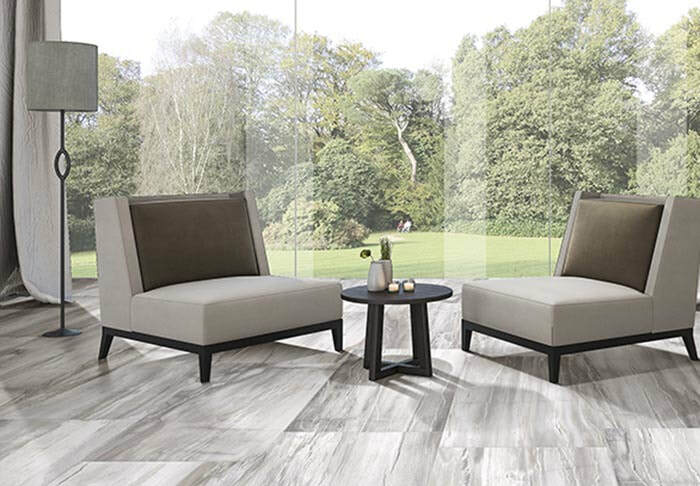 These Italian-made ceramic 4” x 12” tiles complement the floor tile with coordinating graphics to complete your design vision. Whether in small mountain streams or in grand cascades of foam, waterfalls are eternal. 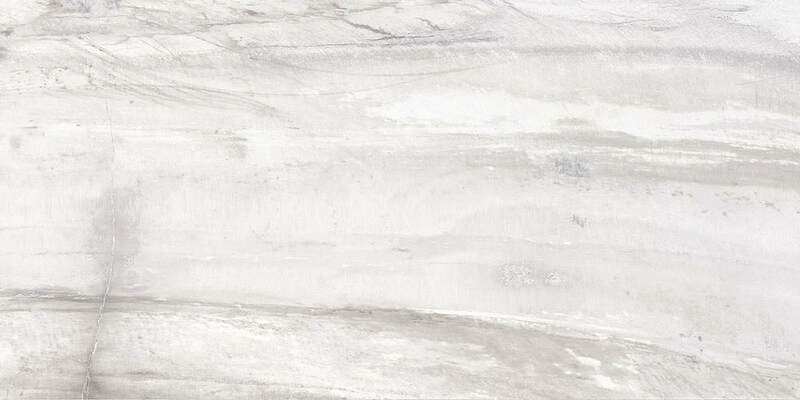 Likewise, Mediterranea’s Waterfalls series creates a design in tile that will be in style for generations to come.